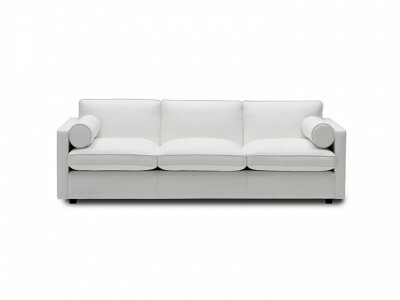 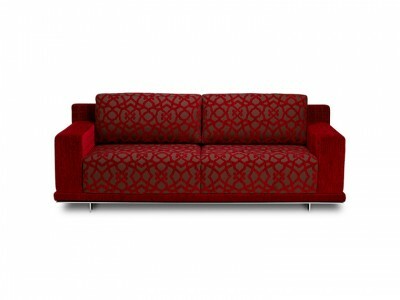 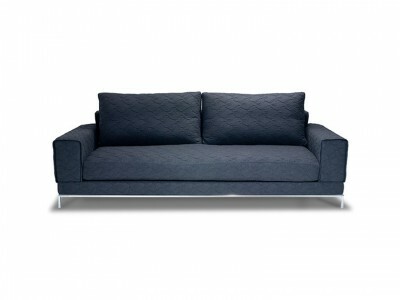 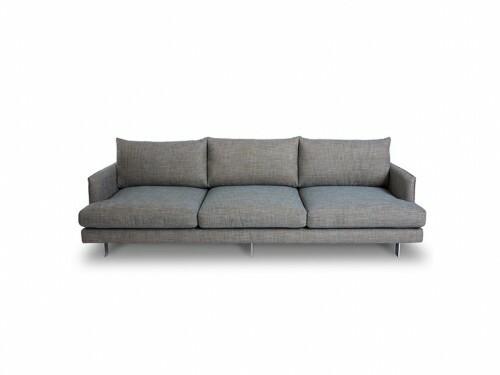 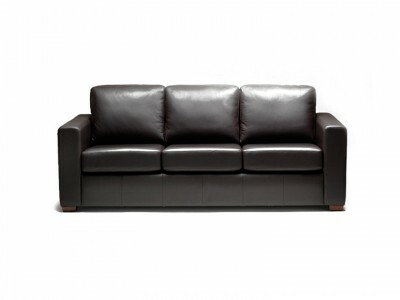 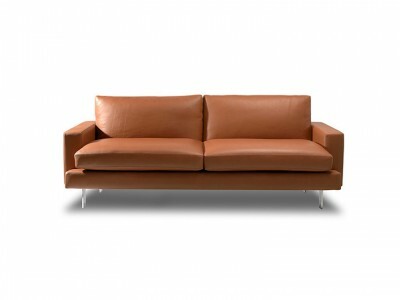 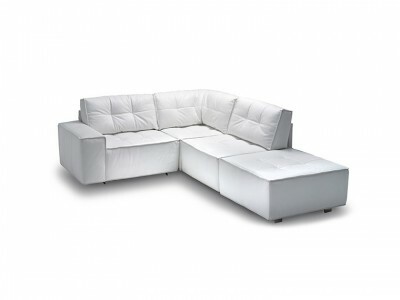 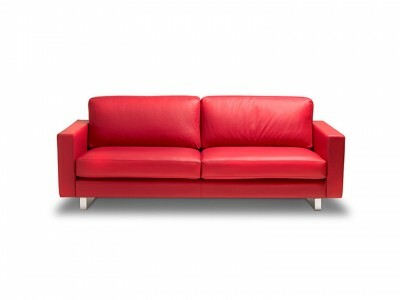 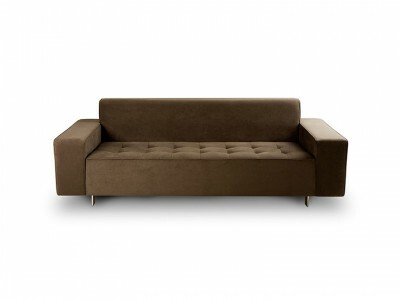 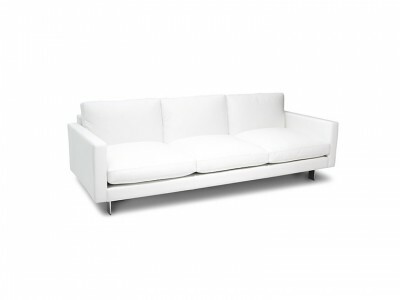 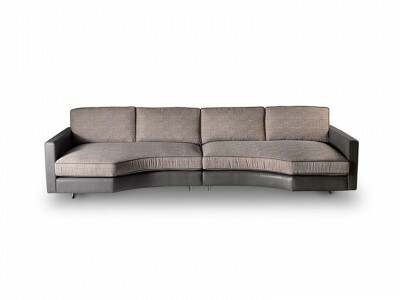 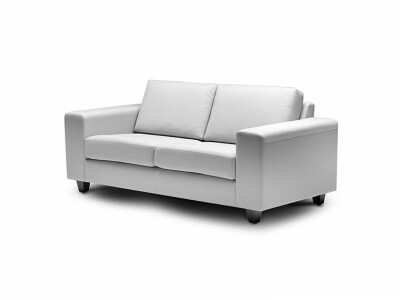 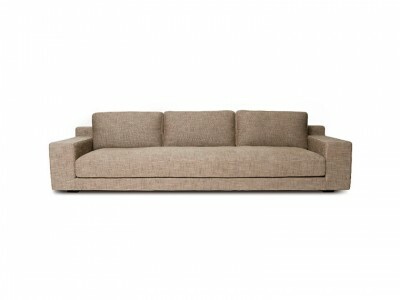 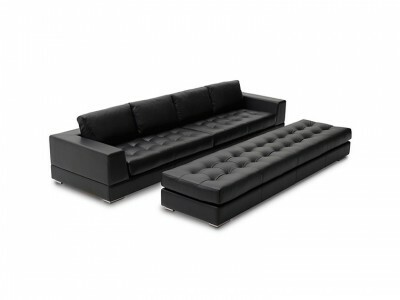 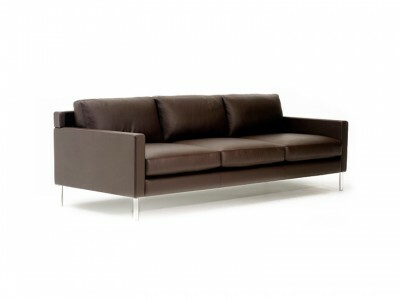 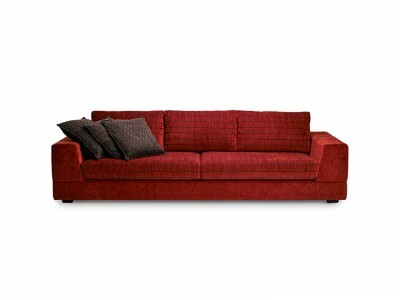 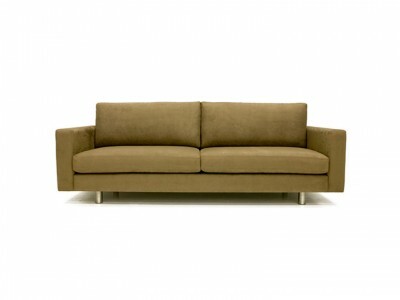 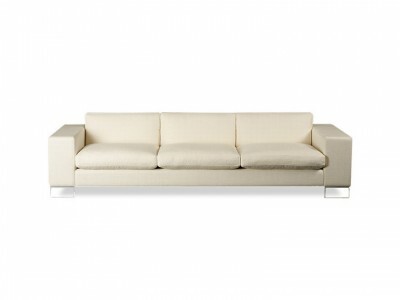 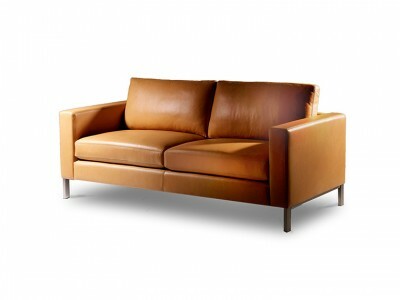 A sofa of truly regal proportions, held aloft by Italian designed 120mm high tensile aluminium frame legs. 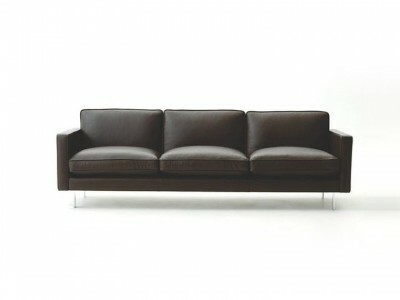 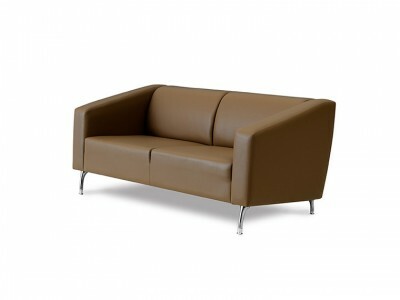 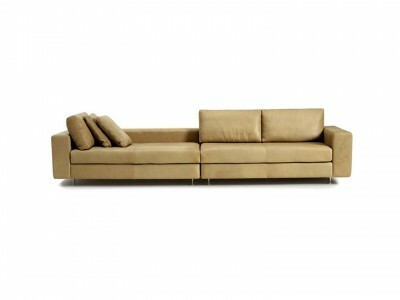 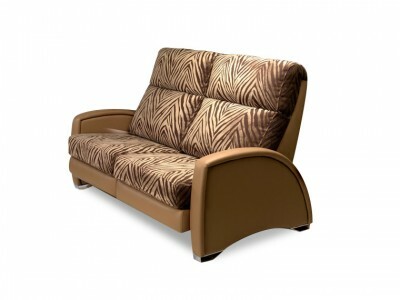 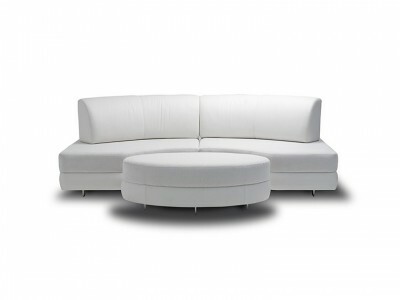 Ramses is available as a chair, two, two-and-a-half or three seater, ottoman and chaise. 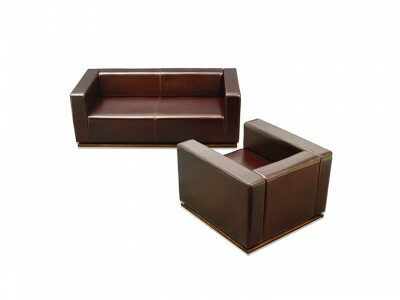 The size of individual components can be custom built to suit your space. 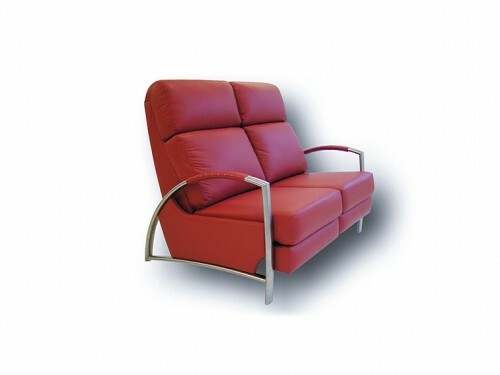 Back and seat cushions are built for durability. 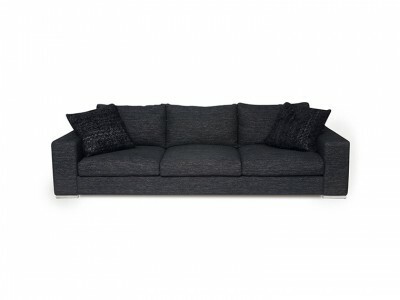 Comfort is controlled by a central composite core of high resilient foams, which is surrounded by a feather quilt envelope to create a luxurious feel with increased stability.